Following cancellation of TATA Housing’s real estate contract Prime Minister Modi has planned to send a team of high level Indian investors to Maldives. According to media sources the team will visit Maldives very soon but neither government has officially acknowledged this trip. Many years back under the former president Nasheed’s time TATA Housing received an investment opportunity in Maldives real estate business. The deal was way too largely one-sided, speculation of corruption is another topic. Under the deal TATA Housing jointly with their local partner received several plots of land to build social housing. Under the terms the government had to buy these flats once completed. 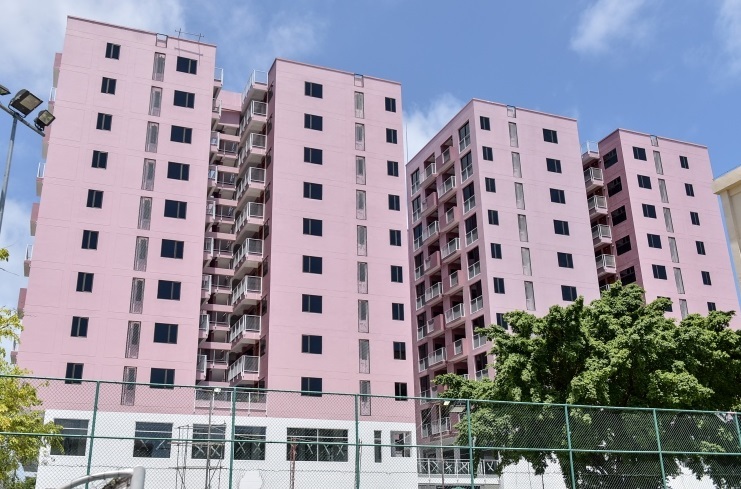 While selling these flats was estimated to be a good profitable project like other on-going projects in Hulhumale’, TATA receives two floors of every building for life. That was not all. Land in some other prime spots of capital Male’ were given to TATA to build luxury flats. Land in Male’ is very scarce and costly. An average 1 room apartment currently rents at USD900 per month which is equivalent to that of London or Paris. On top of that TATA Housing also received an island to develop a resort. If not corruption, this seems to be the best business deal a company ever received in the Maldives. Far more profitable than operating a resort. 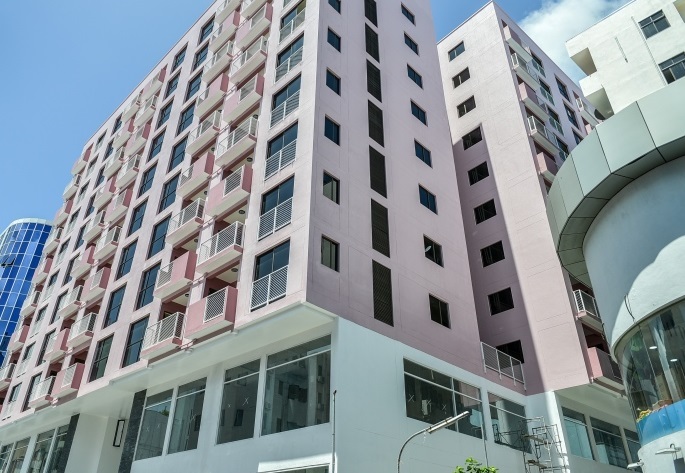 TATA Housing’s influence to president Nasheed’s government was overwhelming during his time in office. When TATA receive this business deal the Building Code of Male’ requires big buildings to allocate space for parking. TATA used its influence and never allocated parking space while Male’ remains as one of the world’s most densely populated cities. The local population encourage foreign investors. There are several multinational companies smoothly operating and expanding in the Maldives. Adaaran Group of Srilanka, Centara of Thailand, Jumeirah Group of Dubai are just few to name. TATA’s Hotel wing Taj Hotels is also among with 2 resorts and they have been operating for decades, without a single clash of any kind. Now the Prime Minister of India is sending an entourage of investors. It seems the Indian government has realised the cancellation of TATA Housing’s contract had nothing to do with bilateral politics since it was way too one-sided in terms of business. New group of Indian investors would likely receive mutually profitable projects such as real estate development in Hulhumale’. There many company building flats there and selling direct to local market, at market rate. There is no addition incentive. This is is mutual business. 6 reasons to leave GoDaddy right now!